Fellowship – one of the three tenets of Circle K International that this committee primarily focuses on! The Spirit & Social Committee is more than welcome to foster anyone who is interested in contributing to making our fellowship events happen! From the brainstorming, planning, discussing, and executing socials, our goal is to contribute to the enjoyable, fun-filled, and heartwarming Circle K experience throughout the year. Together we collaborate to implement refreshing and innovative ideas that allow members of UC Berkeley Circle K to grow closer as friends, and gradually, as a family. 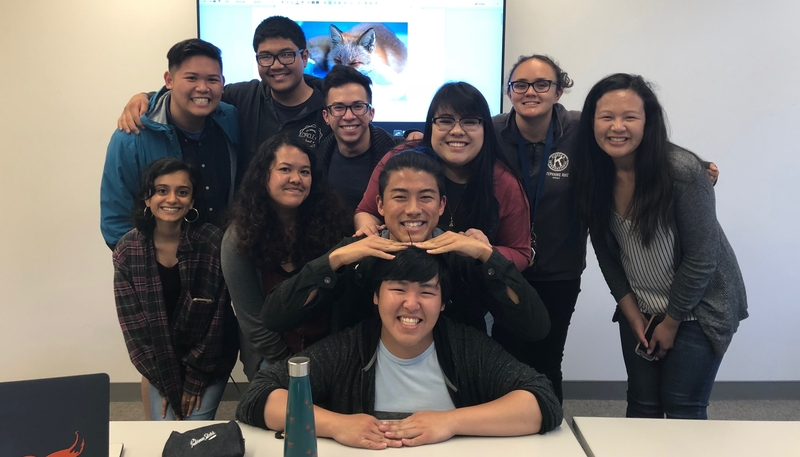 From thinking of new cheers, creating spirit items, to arduously planning for skits, and organizing and chairing intimate, small-scale, and festive, large-scale socials for all to attend and enjoy, this committee revolves around bringing warm smiles and gleaming eyes to our members within UC Berkeley Circle K.